Small shifts that change EVERYTHING-3. Why do we do things that stop us getting what we want? First steps to resolving conflict. See yourself and your world in a powerful new light. 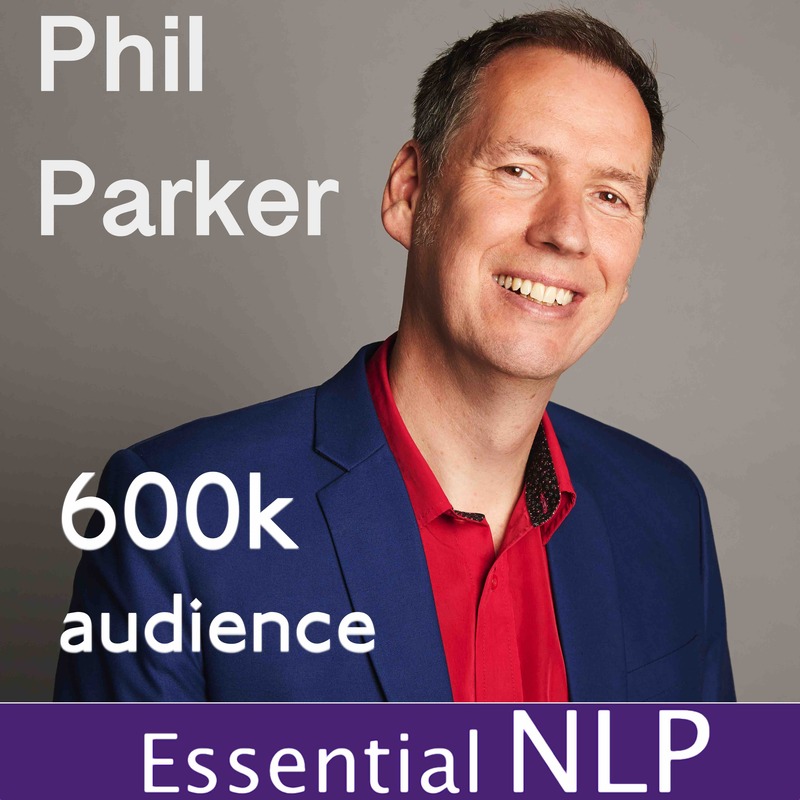 Revolutionise your world with part of 3 of Phil’s unique take on the vital skills of ‘NLP Presuppositions’ with practical and easy to understand examples. Buy the rest of the series from the iTunes store.